My Recent Shein Haul Was Amazing To Say The Least! My recent Shein haul was amazing for fall!! By now you know I love me a good one piece outfit. They are super comfortable and cute for all occasions. Shein has the perfect fall looks for less. 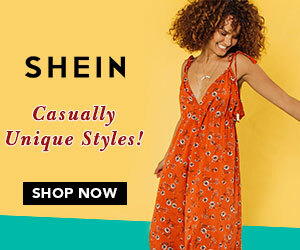 Check out my most recent pieces from Shein below! USE MY CODE CURLY20 FOR 20% OFF YOUR ORDER! Please Leave Comments & Questions! I love hearing From You Guys!